When you’re searching for the best senior care for your parent or loved one, you want someone who will listen to you and make you both feel comfortable. And here at FirstLight Home Care of South Sound, that is exactly what we do. We understand that nobody knows your elderly loved one like you do, and you want them to live a happy and independence life for as long as they possibly can. This is also our goal, and something we are passionate about. We take our time to get to know them and build a comfortable rapport, while also keeping you involved and up-to-date so you can rest peacefully knowing they are in great hands with us. 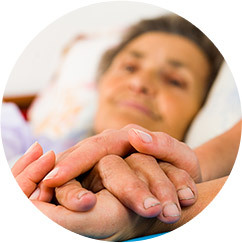 We are here to provide a variety of non-medical Olympia homecare services, including things like cleaning, laundry, cooking and eating assistance, bathing and maintaining hygiene, mobility challenges, and with toileting and continence. Our schedules can be arranged to suit you and your loved one’s needs; we offer short and long-term home care options, and we’re here for you 24 hours per day, no matter the season. 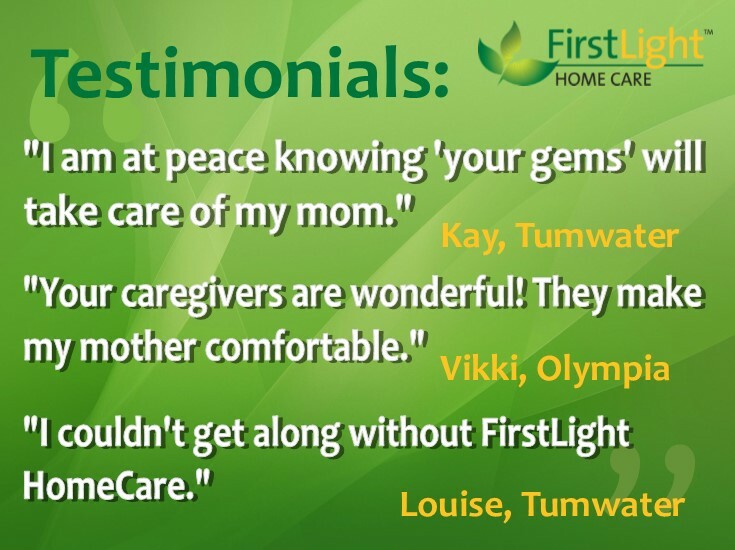 Here at FirstLight Home Care of South Sound, our caring professionals are willing and able to help people of all ages and abilities in a variety of locations. We are happy to help seniors stay in their beloved homes, the chronically ill who need a hand around the house, people with disabilities or in recovery from surgery, and family of military members deployed elsewhere. 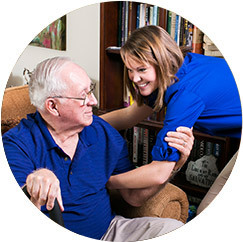 We’re here to provide the best Olympia senior home care, even if that simply means sitting and listening to people who want someone to talk to on their lonely days. Simply put, the big advantage is freedom, both emotional and physical. 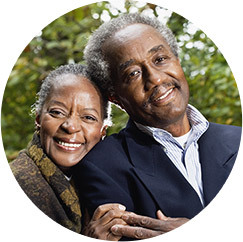 Our Olympia homecare will allow your loved one to keep to their schedules, be more active and mobile, and enjoy the personal comforts of their personal residence. Seniors who are moved into nursing home facilities are at higher risk for depression, which can compound any already-existing health issues and contribute to a quicker decline. However, we are also here to complement and enhance any care that your parent or loved one already gets if they are already in a facility. We are happy to visit their retirement village, nursing home, or assisted living community to provide companion services and other special treatment they may not be receiving there. 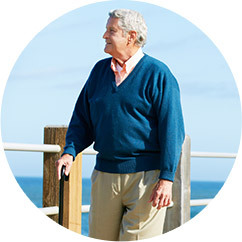 Running errands, taking outings, and going to doctor’s appointments can be arranged with our unique senior care assistance services.